The Avengers are back together! 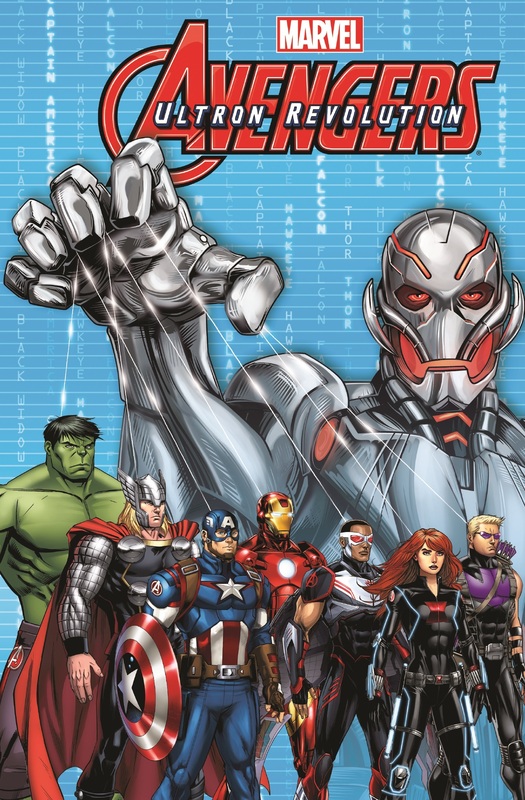 But relearning how to work as a team will be no easy task when faced with the SUPER ADAPTOID, BARON ZEMO, a trip back in time, and of course, the return of ULTRON! 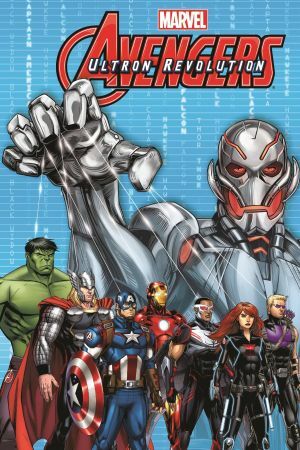 AVENGERS ASSEMBLE, indeed! 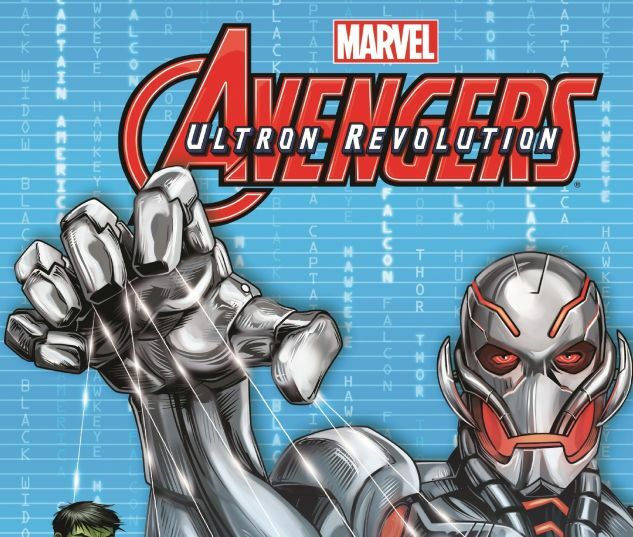 COLLECTING: MARVEL UNIVERSE AVENGERS: ULTRON REVOLUTION #1-4.